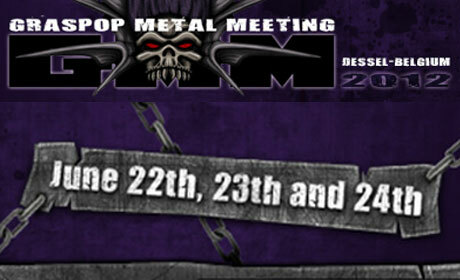 Our GMM2012 lineup is really shaping up with the additions of five new acts. We are proud to confirm KILLSWTICH ENGAGE, HATEBREED, DEVILDRIVER, EXODUS and ALESTORM. Advance sales for next year’s festival start tomorrow. This includes the sale of combi tickets, GMM tokens and VIP upgrades. Day tickets will go on sale as soon as the day schedules are complete.